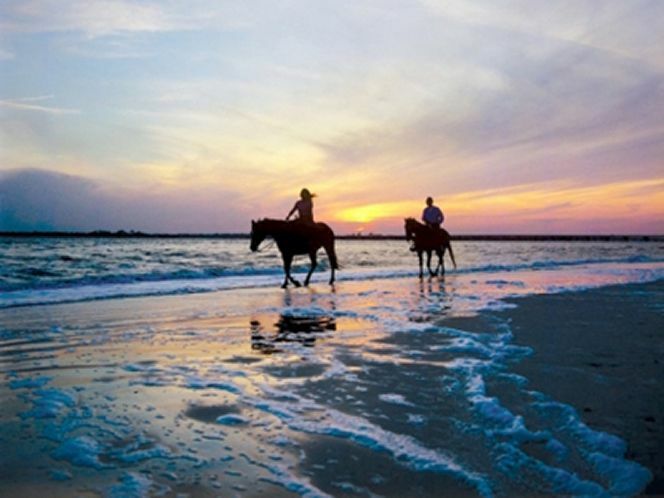 Amelia Island is edged with natural Appalachian quartz beaches and framed by sand dunes, some as high as 40 feet. 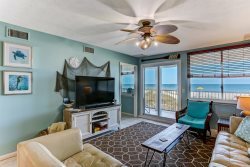 High tide or low, you'll have just what you need for the sand castle of your dreams, plus ample opportunity to build up that shell collection. 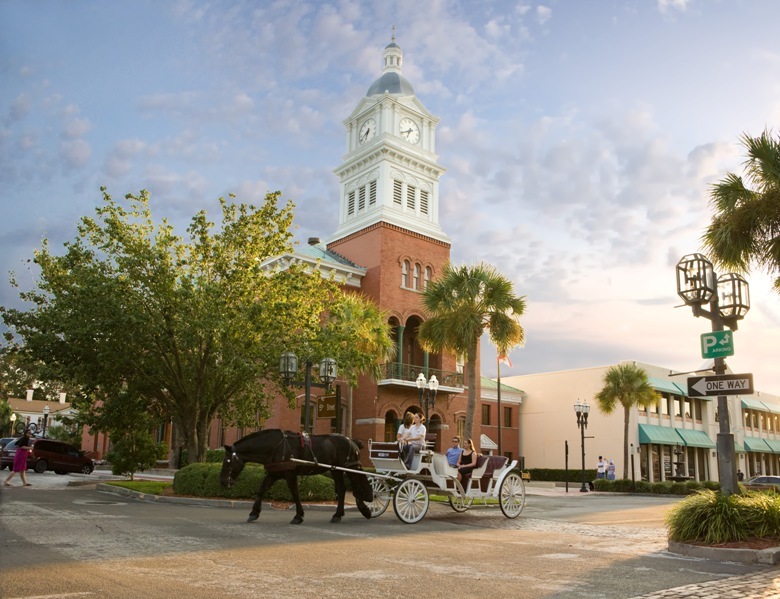 Lulled into a state of delightful contentment by the gentle surf, warm Florida sun and salty air, a visitor could almost miss the significance of Amelia Island’s colorful past. It has been a while since cannons roared across this quiet landscape, but there was a time when Amelia was one America’s most sought after (and fought over) pieces of real estate. Crucial for shipping strongholds and global power plays, Amelia was prized as the South's deepest natural harbor – Florida’s passageway to prosperity. Every winter, the rare Atlantic right whales migrate over 1,000 miles to the waters off Amelia Island, where they give birth to and nurse their young calves. Full-grown whales are up to 55 feet long and can be spotted by keen eyes during December and January.